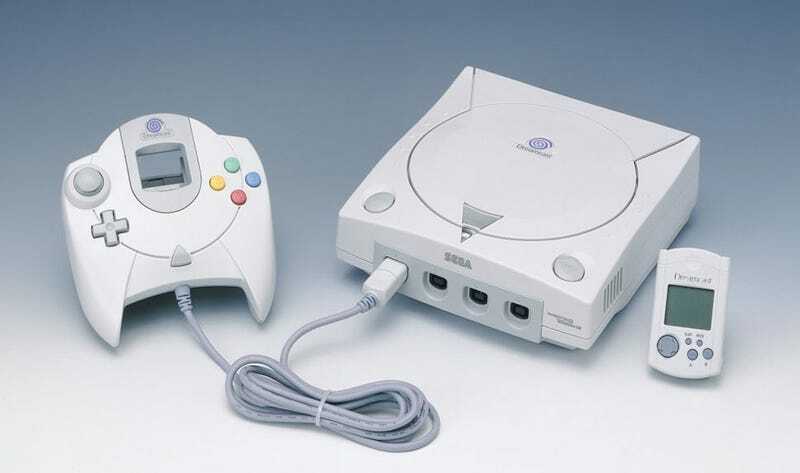 As expected, Sega revealed today that a collection of old Dreamcast games will be released for the Xbox 360 and PC. And as you'd expect from such a collection, it's a little disappointing. The four games included in the pack are Sonic Adventure, Space Channel 5 Part 2, Sega Bass Fishing and Crazy Taxi. In other words, four games already available for digital download. Here&apos;s What Space Channel Looks Like In "HD"
No Power Stone, no Skies of Arcadia, no Shenmue and, most important of all, no Jet Set Radio. Either Sega is saving those most-requested classics for further collections along the way, or it just likes its remaining Dreamcast fans to feel even more bitter, upset and stupid for getting their hopes up than usual. The Dreamcast Collection is out on February 22 in North America and February 25 in Europe.